With more than half a million new cars set to be sold in March, 40 per cent of drivers admit they don’t know how to use all of the technology in their new vehicle, and more than four in ten believe safety could be compromised as a result, according to new research released today. More than half of Brits also admitted to being digital dummies as they cannot use all of the functions of their smartphones, tablets and other devices. 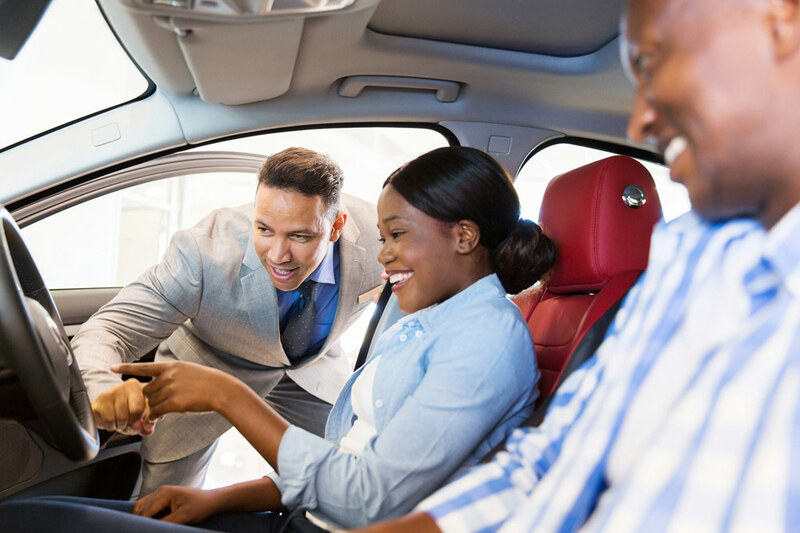 The study revealed that the average new vehicle handover lasts just 51 minutes, covering the financial transaction and demonstrations of the safety features, entertainment systems, comfort settings, basic maintenance and more. Researchers spoke to 2,000 motorists for Continental Tyres as part of its Vision Zero, a long term commitment to reduce fatalities worldwide. Some 44 per cent of drivers think more time should be taken to cover the complex systems and settings now being added to all vehicles. Continental Tyres’ safety expert Mark Griffiths said: “New technologies are adding features to the devices and products we use all of the time, including the cars we drive. “If we don’t have the chance to keep pace with innovations in convenience and comfort that might be a shame, but when advances are delivered to increase road safety it is vital we have the chance to understand how we benefit to the full extent possible. Only a third of people would ask about an automotive technology they were unsure on when receiving a demonstration of features, yet innovations like Automated Emergency Braking (AEB) and ‘head up displays’ will play a big part in road safety. The research identified that the top three elements covered now when a new car is collected are first finance and then safety features and entertainment systems equally. When motorists listed their order of priorities they placed safety features top, then basic maintenance, and then fuel economy. In additional research for Continental Tyres, 100 per cent of vehicle manufacturers and dealers said the average new car handover time is an hour to an hour and a half, and half said that the time should be extended as new vehicles increasingly have more technology. Mark Griffiths added: “Continental and other technology businesses in the automotive sector have a job to do to educate people so that we deliver the safer ‘Vision Zero’ we are working towards. “This study also detailed that 52 per cent of motorists are not in favour of further automation if it means a loss of control for them.